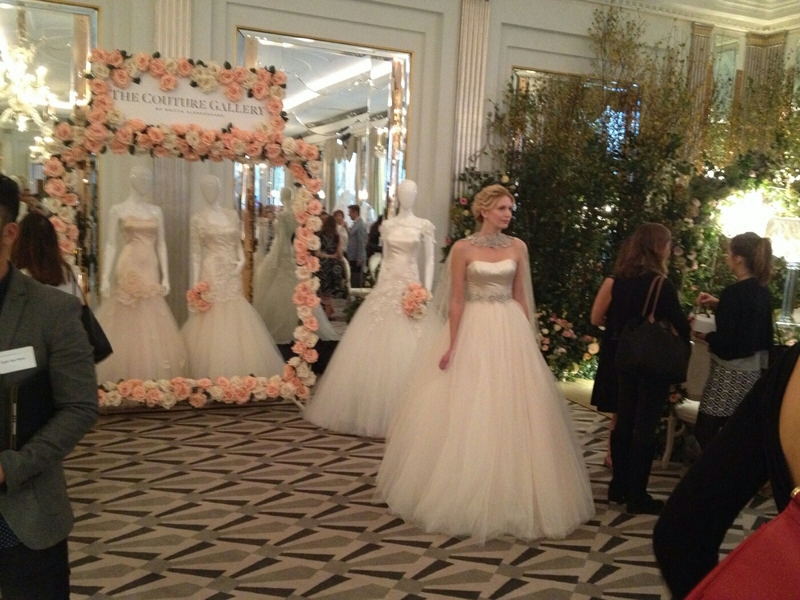 Yesterday I spent the day in bridal heaven by attending the Quintessentially Atelier wedding event at Claridge’s in Mayfair. 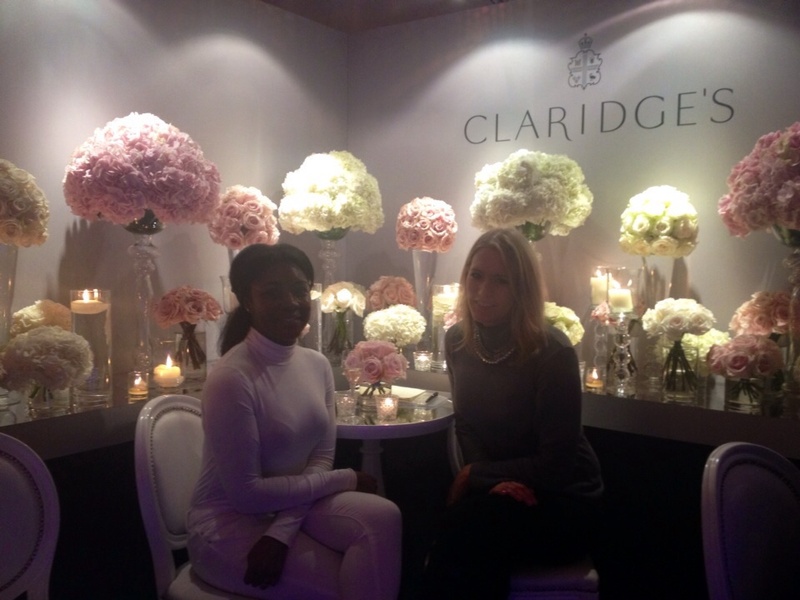 Surrounded by the best in bridal wear, floral designers, complimentary champagne and cake samples, I certainly enjoyed my Saturday! 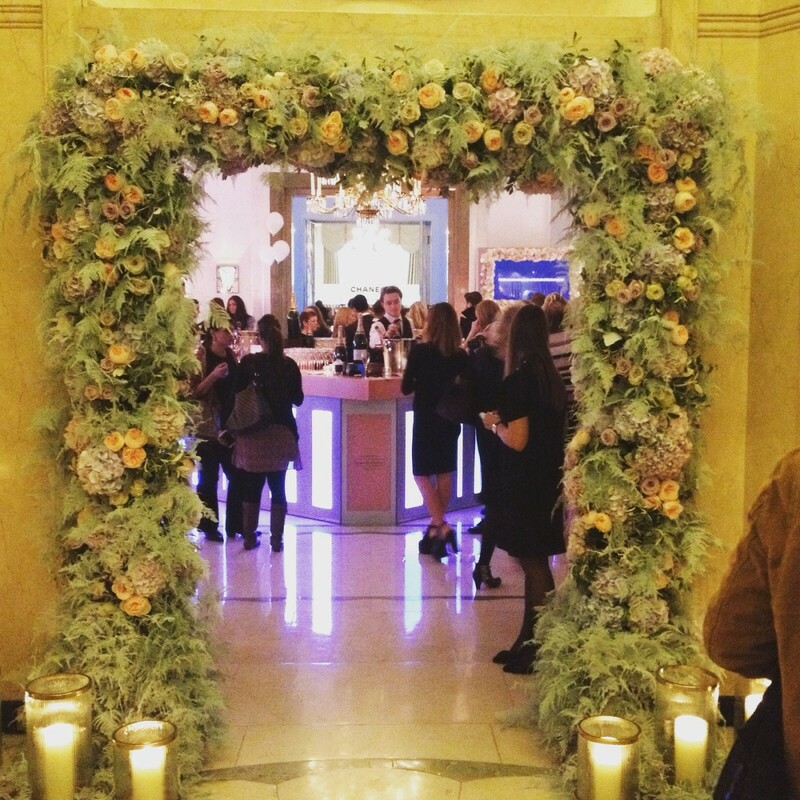 Entering Claridge’s, we were met by a candle lit staircase leading up to an elaborate floral arch. This set the mood straight away. We had a complimentary glass of champagne while deciding what we wanted to see first. We then made our way to the ballroom. 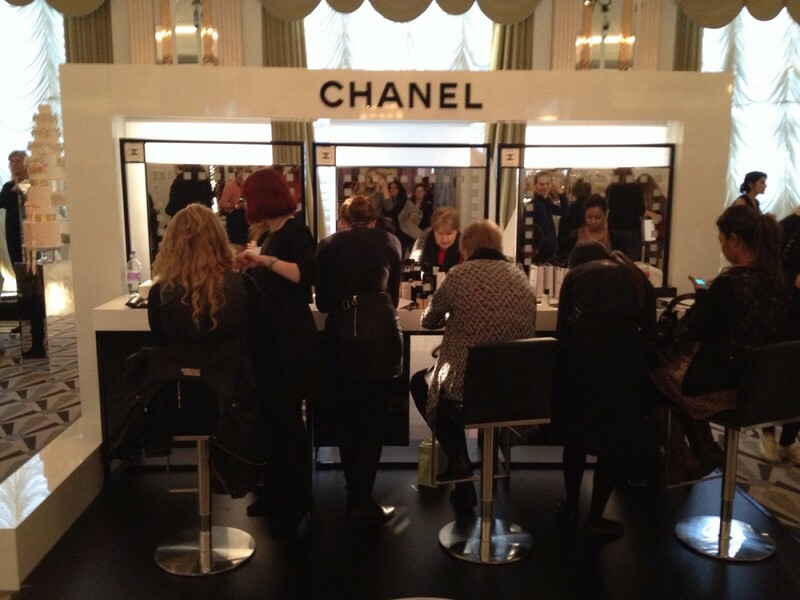 In the ballroom there was a Chanel make-up counter set up for make-up consultations. There was also a nice collection of Chanel perfume to sample- Mademoiselle Coco Chanelle was our favourite scent. We also caught a glimpse of wedding planning extraordinaire Bruce Russell. He was surrounded by people (possibly trying to get as many wedding planning tips as possible). How stunning is this set up? 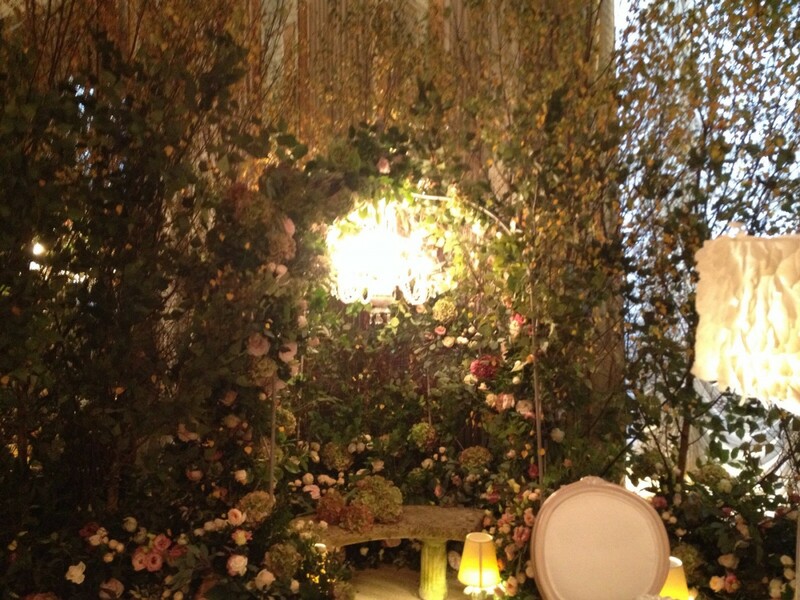 Imagine going to a wedding that feels like a secret garden? Amazing styling by Bruce Russell. 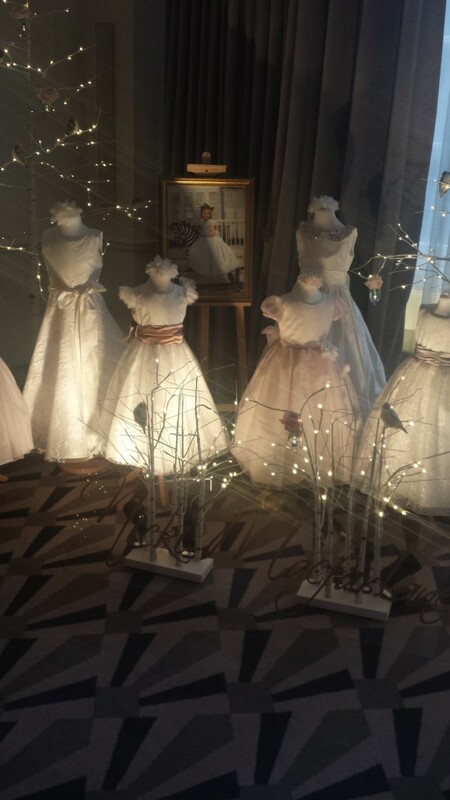 I attended the event as a bridal blogger while my friend attended as a bride to be. This meant my friend got an additional goody bag filled with treats including a wedding planning guide- Very thoughtful. We had a fantastic time and I’d encourage you all to attend the next Atelier wedding event scheduled in April next year (for Londoners). 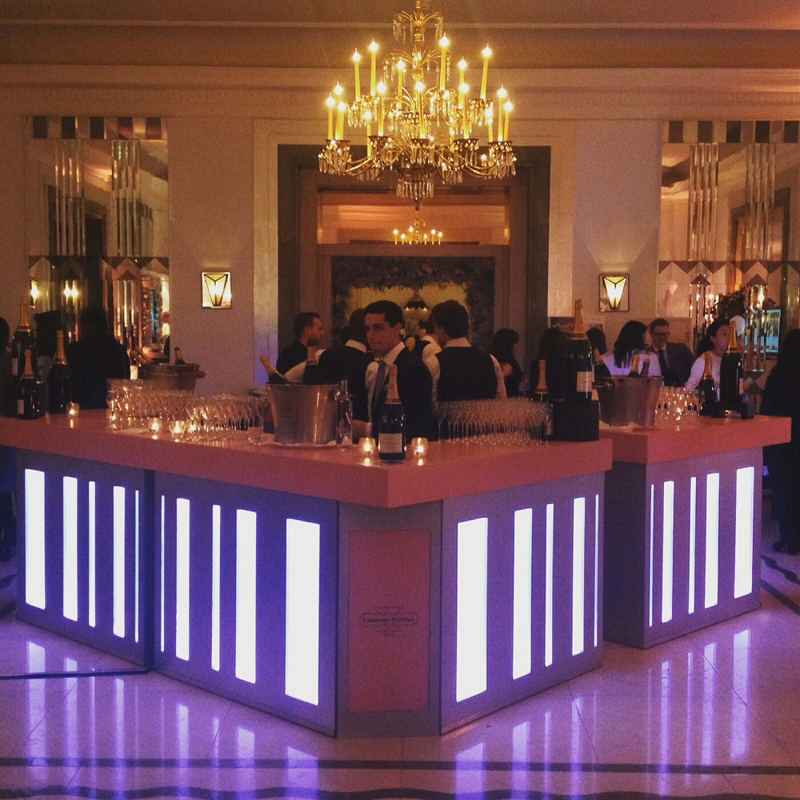 Next year’s event will be held at The Dorchester. 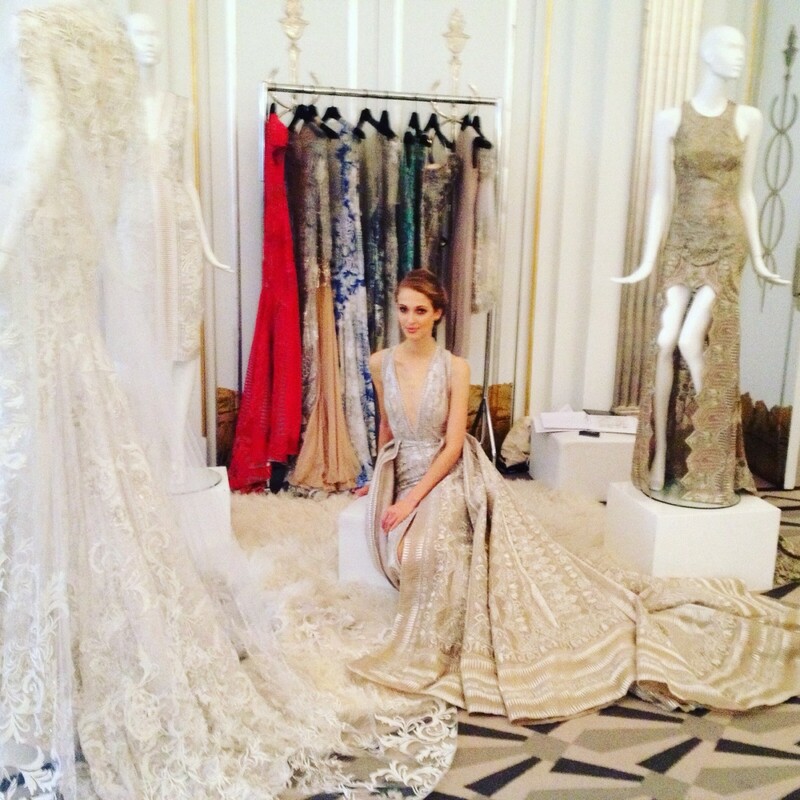 There is also a Dubai event being held mid-April next year at the St Regis. 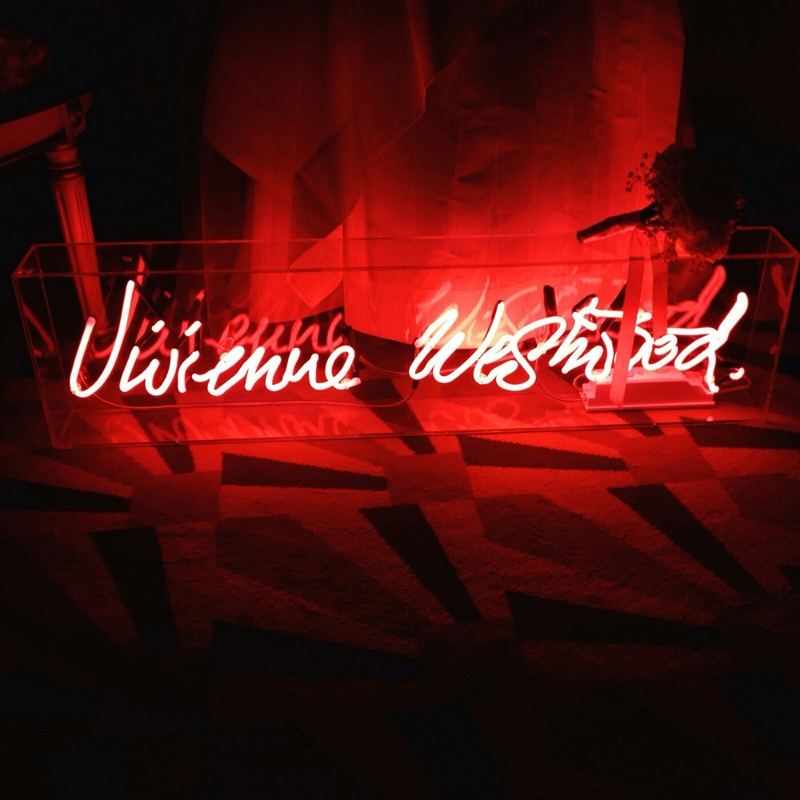 For more information on Atelier, head over to Quintessentially Atelier. 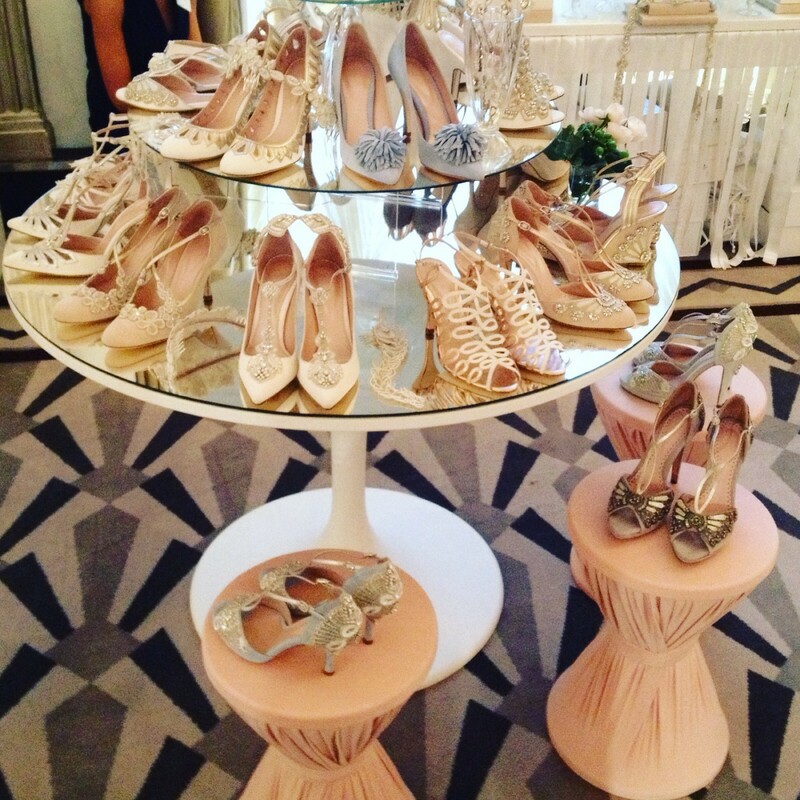 Previous Post A Guide to Accessorising On Your Wedding Day! 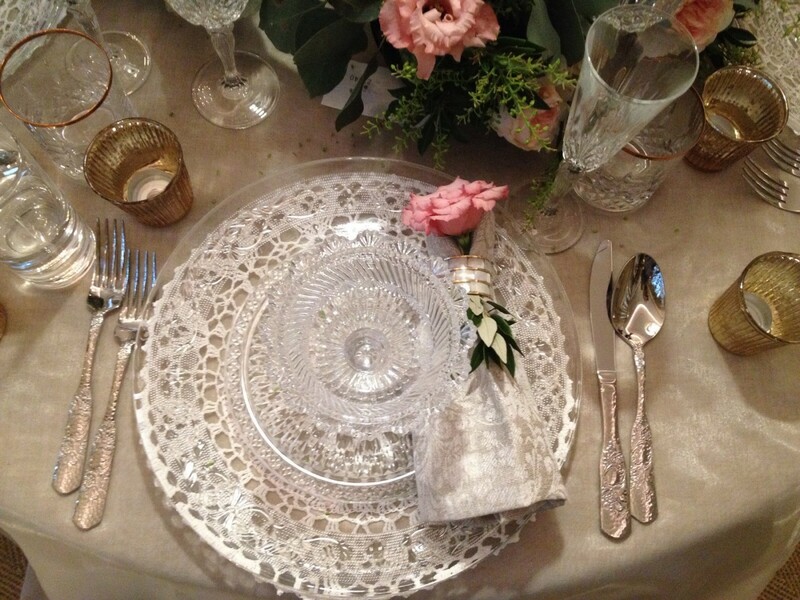 Next Post Is a Sit Down Meal The Best Option For Your Wedding?